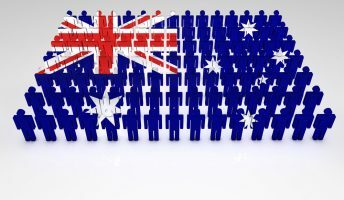 How big will Australia’s population be in 10 years? 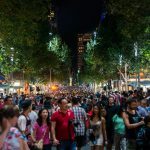 In August last year, Australia’s population clock ticked over to an historic milestone: 25 million people. It took Australia 23 years to increase from 15 million people to 20 million people. But the latest 5 million, to reach the 25 million milestone, was added in just 14 years. According to the Australian Bureau of Statistics (ABS), our next milestone of 30 million people may only take about a decade. Late last year, the ABS released 3 population projections for the country: slow-growth, medium- growth and high-growth. The ABS projections are based on factors such as the fertility rate, life expectancy and migration rate. 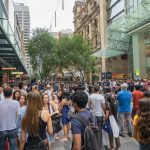 According to the medium-growth model, we can expect Australia to grow to 30 million in 2030-31 and by the year 2066, our population would reach 42 million. In the high-growth scenario, our population could reach nearly 50 million by 2066. Net overseas migration currently accounts for 62% of our population growth, with natural increase accounting for only 38%; so our 25-millionth Australian was more likely to have been an overseas migrant than a new-born baby. 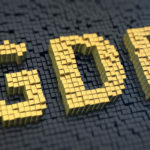 The ABS also noted that urbanisation would continue across the country, with every capital city projected to grow faster than its state/territory counterpart. By 2030, our 2 largest capital cities: Sydney and Melbourne are projected to have a population nearing 6.5 million. The trend towards capital cities is one which is reflected globally. According to the United Nations, in 2018, an estimated 55.3% of the world’s population lived in cities. By 2030, urban areas are projected to house 60% of the world’s population. While the population debate in Australia continues as to ‘how big is too big,’ it’s interesting to note that compared to other countries and indeed, other cities of the world, we still have a long way to go. 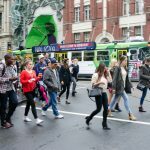 For many Australians, contemplating a national population of 30 million seems in itself astounding, and no doubt it is – and yet there are cities which already have a population in excess of this number. Cities with 10 million or more residents are typically referred to as megacities. For example, today, the world’s largest city (and megacity) is Tokyo in Japan, where the population is approximately 37.5 million, followed by Delhi, India in position number 2 with a population of 28.5 million. Their positions are expected to reverse by 2030, with Delhi to reach nearly 39 million. Australia’s population is growing at an unprecedented rate, with greater concentration leading towards our capital cities. This has already been a key driver for accelerated progress across a number of infrastructure projects underway across the country, particularly in our capital cities. 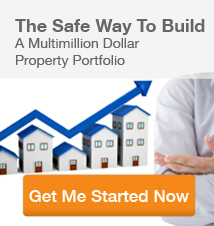 It’s also expected to continue to drive demand over the long-term for property in these areas. 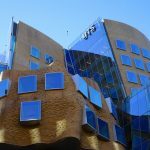 Because while reaching 30 million is unquestionably a big milestone for Australia to meet in just 10 years, it also begs the question – how much further will we go from there? 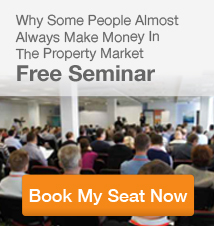 Want to learn a little more about population, demography and other trends which drive demand for residential property in Australia? 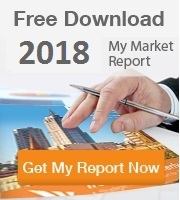 Download our quarterly property market research report which covers the fundamental property market drivers and performance of each of the 5 major capital cities in Australia. 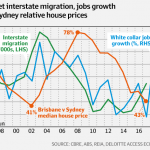 Is Australia’s economic outlook really so dire?